It might sound strange that a cow could be termed as cute. However, this one might melt your heart. Our cute calf belongs to a breed known as Highland cattle. 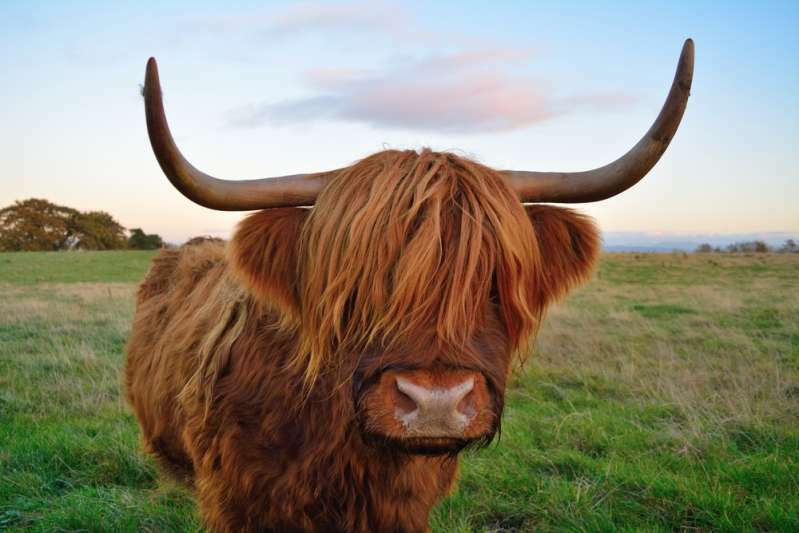 This Scottish breed carries a very distinct look: It has shaggy ginger-red hair and impressive horns. The Highland cow is usually magnificent to behold. Sometimes, their coat could be black, yellow or white. Interestingly, history records show that this breed is the oldest registered in the whole world. The typical Highland cow is not very large as full-grown bulls may weigh 800kg and 500 kg for the cows. We don’t think you will be able to handle this level of cuteness. Frida Isadara Arseth, a 22-year-old cow photographer living in Norway, has a record of sharing the most stunning photos of cows you will ever come across. Yes, it is a weird occupation, but one look at her collection of pictures on Instagram and you will wonder why there aren't more people doing it. However, one photo that has got the attention of many people features a gorgeous one-year-old Highland calf. He is so cute that he looks like a stuffed teddy and some users even doubt he is real. These beauties are so easy to take care of and if you are seeking pointers then you have come to the right place. First, note that the most common problems these cattle are confronted with are foot issues. This is why you should get a trusted vet to take a look at them. Vaccination should be given against tetanus, blackleg, pulpy kidney, etc., while worms ought to be treated at least twice a year. Other problems to watch out for include lice and liver fluke. Meanwhile, if you are worried about how to take care of the coat, they shed it during summer so it should not pose a significant problem. However, you could comb it to please the cow. 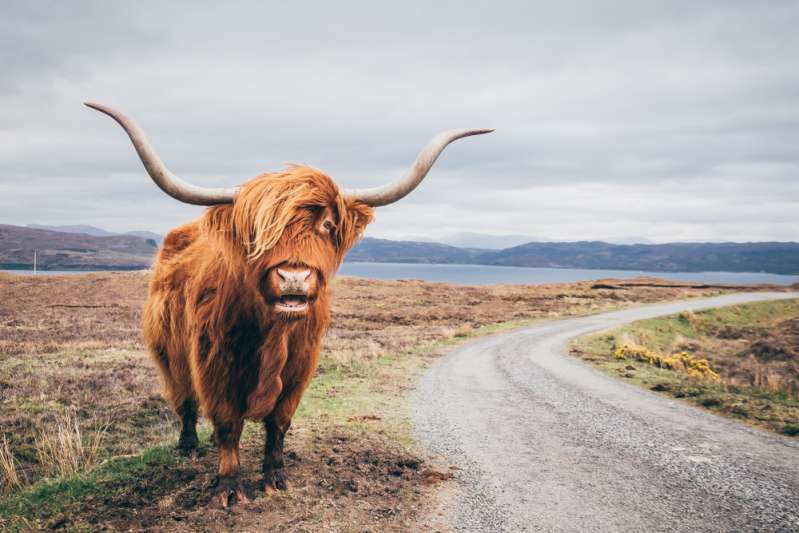 Highland cattle is a rare breed, and this photo has emphasized how beautiful they can be. We believe this calf is exceptionally beautiful. What do you think?